No I’m not talking about my customers or even yours. I’m talking about you and me. I want you to take off your business hat and put on your customer hat and look at service through those eyes. This entry was posted in Blog, Business, Motivation, Sales Tips and tagged brand, business, customer service, customers on July 16, 2014 by Dawn Roberts. 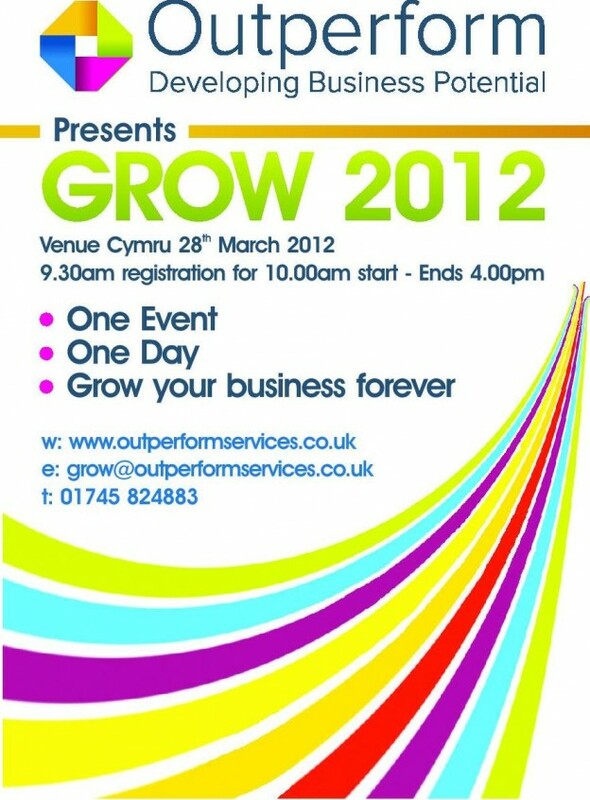 Grow Your Business at Grow 2012! 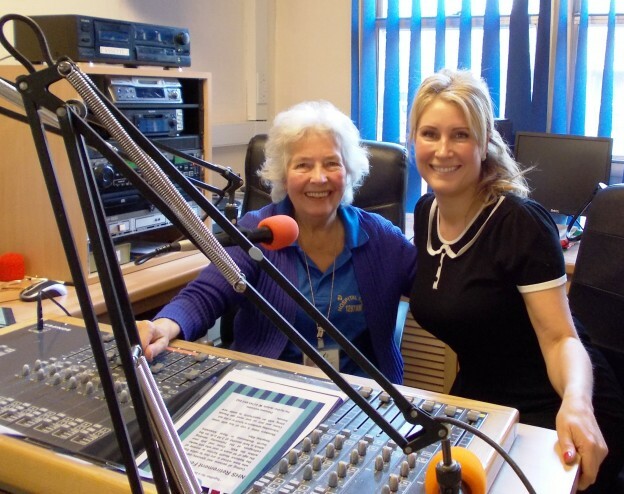 This entry was posted in Blog, Events and tagged business, events, funded, GROW 2012, Sales, Wales on October 27, 2011 by Elli Farrell. To ensure your business can cope with future challenges and opportunities, today’s business leaders need to be aware that old managerial styles based on financial assessment alone are no longer enough. This entry was posted in Business, Courses, Training and tagged business, Courses, sustainability, training, Wales on September 27, 2011 by Elli Farrell. This entry was posted in Courses and tagged business, Courses, management tools, managing disciplinaries, training on September 5, 2011 by Elli Farrell. This entry was posted in Courses and tagged business, investigations, management tools, training on September 5, 2011 by Elli Farrell.